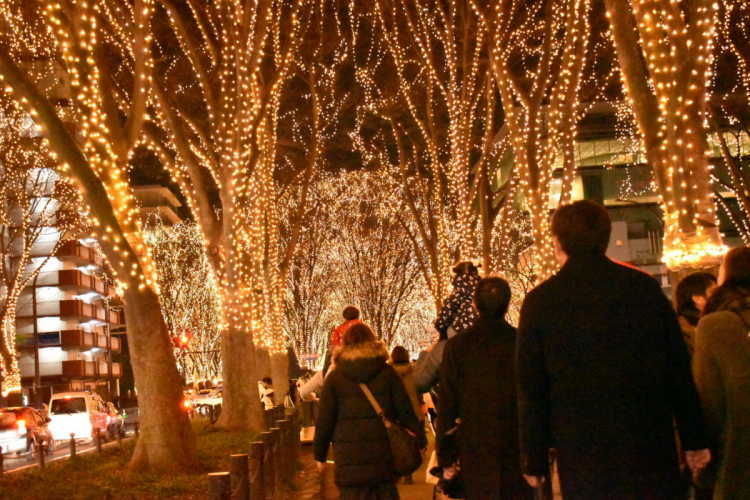 Winter Sendai becomes more attractive by SENDAI Lights Pageant. Here I feel the love for precious persons, and I am really made to feel the birth, growth and living. 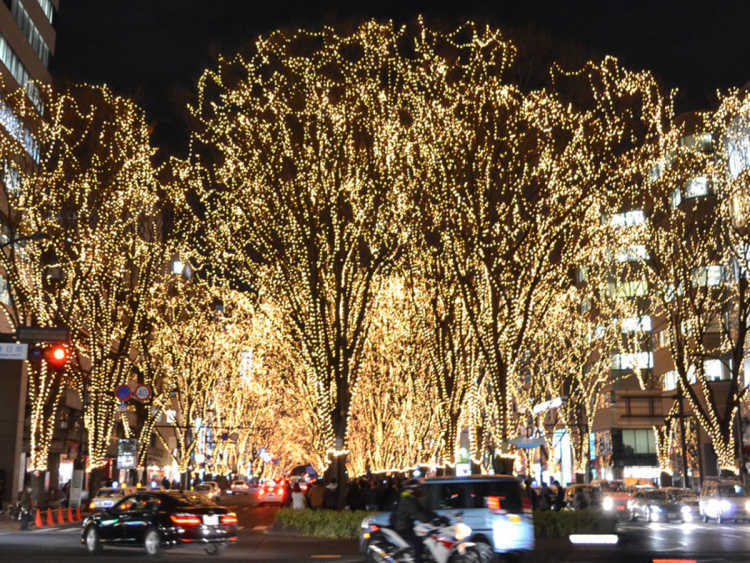 A large-scale illumination along the avenue of Jozenji Dori. The moment of lighting is breathtakingly beautiful. It's an excellent spot for a date.